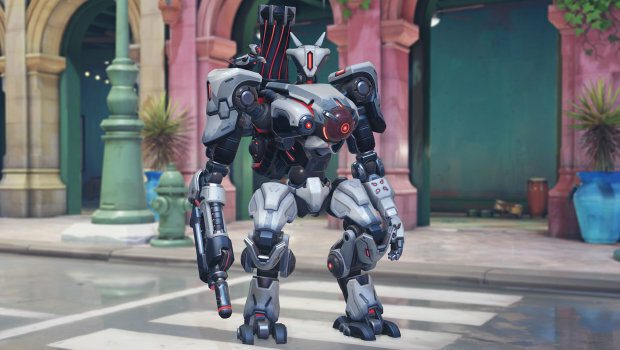 In games like Overwatch the bigger characters have a proportionally larger health pool, as well as numerous defensive abilities to ensure they don't get absolutely annihilated the moment they step out of cover. 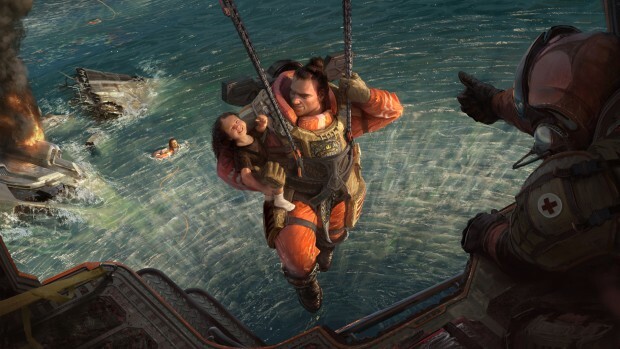 When it comes to the bigger characters in Apex Legends, this is not the case. For example, Gibraltar might have a small shield to protect himself, but given that he has the same health as Wraith yet is over twice as wide, he is always going to be at a significant disadvantage in firefights. While there is still work that needs to be done in order to ensure the Legends are balanced, I am very glad to say that the recent Apex Legends update has finally buffed the 'Thicc Bois' by beefing up their abilities, as well as giving them a 10% damage reduction passive. I doubt this will be enough to make Gibraltar and Caustic as powerful as the always-amazing Wraith, Lifeline or Pathfinder, but it's certainly a step in the right direction and one that I am more than pleased to see. As you're most likely aware, the Norte-Dame cathedral recently had a catastrophic fire that caused significant damage to a building that was already in need of renovation. 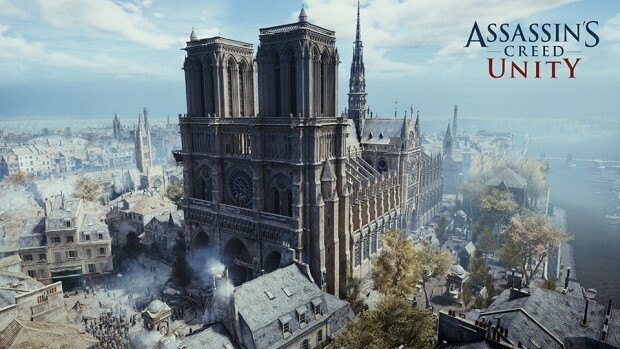 In order to ensure the Norte-Dame returns to its former glory and opens its doors as quickly as possible, numerous companies and individuals have started pouring considerable amounts of money into a restoration fund, including Ubisoft themselves. "As the smoke clears on the events that unfolded on Monday at the Notre-Dame de Paris, we stand in solidarité with our fellow Parisians and everyone around the world moved by the devastation the fire caused," reads the official announcement. "In light of Monday's events, we will be donating €500,000 to help with the restoration and reconstruction of the Cathedral. We encourage all of you who are interested to donate as well." 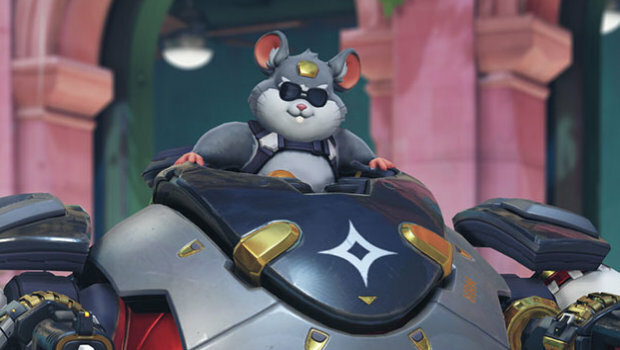 Overwatch's third annual Archives event has now finally arrived, bringing with it a brand new co-op mission that will have you run across across the streets of Havana during a hurricane. The Rising Storm event has also added a variety of new cosmetics to collect, two fancy new cinematics, as well as two of the previous Archives co-op modes to explore. 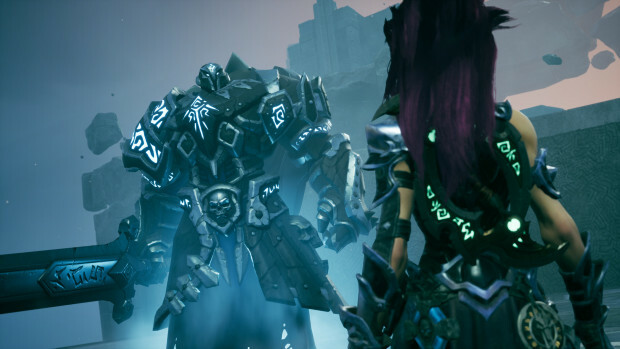 If you've finished Darksiders 3 but you're still itching for more, you might want to check out the latest update. Besides some balance changes and bug fixes, the update has added the much-requested new game plus mode called Armageddon. As you would expect, the Armageddon mode will only become available once you complete Darksiders 3, and will offer you a much greater challenge with each subsequent playthrough. While you will get to retain your previous items, the Armageddon mode will bring with it tougher enemies, new upgrades to collect, a variety of new encounters to tackle, as well as a brand new enemy. What exactly these encounters might look like, the developers didn't specify, but anything that helps keep the new game plus experience fresh and interesting is certainly a welcome addition! Overwatch's third annual Archives event will be running from April 16 - May 6. It'll bring with it a brand new co-op mission by the name of Rising Storm, all of the previous Archives events and their accompanying rewards, as well as a whole bunch of new and old cosmetics to collect. Generation Zero is a recently released FPS set in 1980's Sweden where killer robots roam the land and hunt for any remaining human survivors. 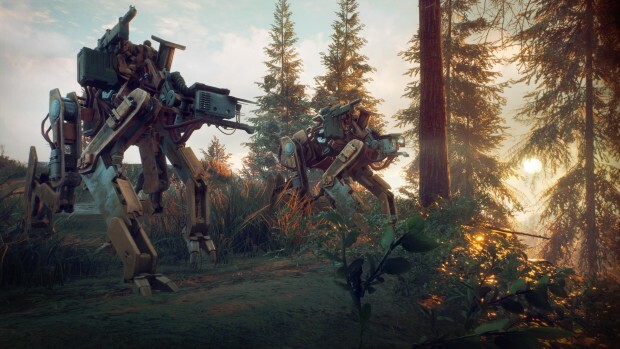 As you might expect from that alone, you'll spend most of your time in Generation Zero hiding from hordes of robots, collecting a variety of loot and resources in order to keep yourself going, and naturally, blasting apart one robotic menace after another. While Path of Exile's end-game is absolutely incredible, especially when you have a dozen spells working in unison, the very beginning leaves a lot to be desired. Unless you know which abilities to pick and which areas to avoid, you can end up spending a considerable amount of time swinging a slow and unwieldy melee weapon, which as you might imagine, isn't exactly fun for brand new players. Thankfully, it would appear that Grinding Gear Games are now finally looking to address this issue. 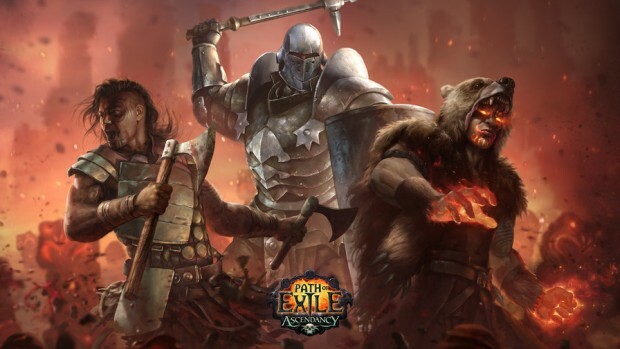 Much like the recent Synthesis update which rebalanced just about every single spell, the June 3.7.0 expansion will bring with it a major overhaul of melee abilities, animations, and combat in general.